Jayne is a registered nurse with over 30 years clinical and managerial experience in the field of surgical, operating theatre and intensive care nursing. Jayne completed a Combined Health Studies degree in 2002 and was awarded a PhD from the University of Bradford in 2010. Her doctoral research focused on the prevalence and management of anxiety experienced by patients during awake surgical procedures. Jayne was Divisional Head of Nursing for surgery, anaesthesia and diagnostics in Bradford Teaching Hospitals NHS Foundation Trust for a number of years, before retiring early in 2018. She has recently taken up post as patient safety research nurse within the quality and safety research team and offers research nurse support for a variety of projects. 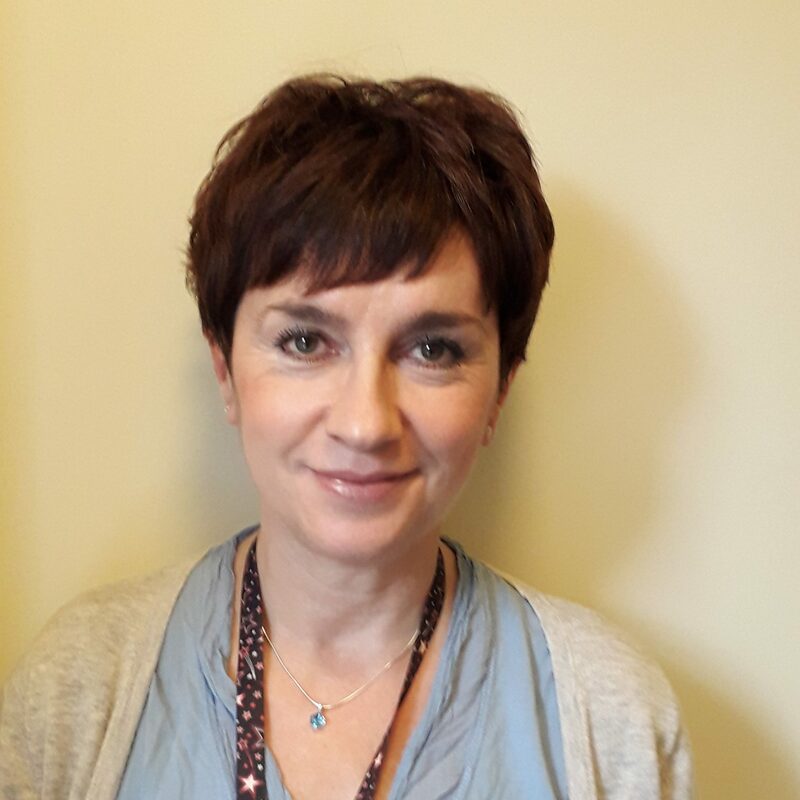 Jayne is currently providing support for projects relating to transition of care for older people, medication safety and second victim resource development as well as work relating to determining the research priorities locally and regionally for the future. Jayne is also providing support in an advisory capacity to projects relating to patient safety in Accident and Emergency care and the implementation of the Electronic Patient Record.